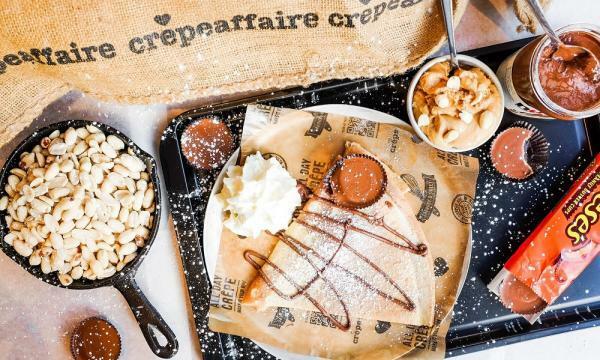 Crêpeaffaire is set to accelerate new UK and international openings on the back of double-digit like-for-like sales growth over the first quarter of the year. 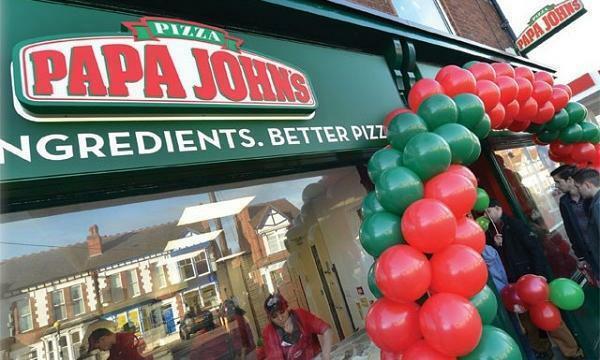 Its recent re-launch in Westfield London will be followed by a new opening in St Albans in May, with two to three more units in the pipeline for the year. Overseas, the brand said it is consolidating its position in Saudi Arabia, where it will launch its first cinema concession in Jeddah in June, to be followed by two more mall openings for July. It is also progressing its plans to launch in the United States later this year. “LFL (like-for-like) sales growth has been strong, supported by our energetic team and exciting new product initiatives, notably in the vegan and ‘free from’ ranges, including savoury waffles and vegan shakes,” Crêpeaffaire founder and CEO Daniel Spinath said.